In this series of articles, we’ll explore a range of features you may or may not have considered. 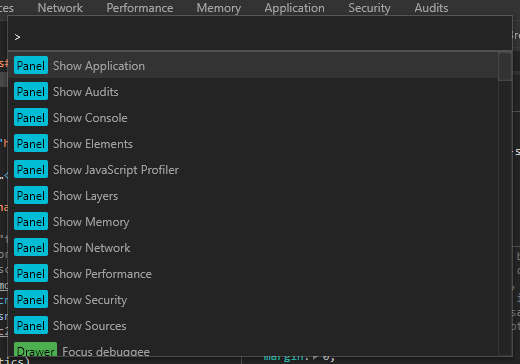 Chrome’s DevTools are described in most cases but alternative options are shown for Firefox where available. 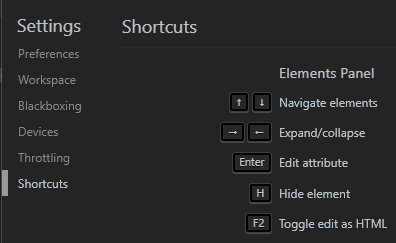 or right-click any element on the page and choose Inspect or Inspect Element. 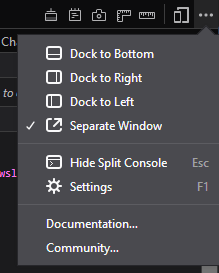 DevTool settings can be accessed from the same menu or by pressing F1. 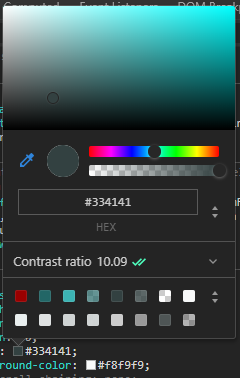 This allows you to set options such as the tools shown, theme, tab sizes, color units and more. where http://localhost:8000/ is your development URL. Incognito/private mode does not retain data such as cookies and localStorage after the browser is closed. The mode is ideal for testing Progressive Web Apps (PWAs) and log-in systems. You can start browsers in incognito mode manually or by adding –incognito to Chrome or -private to Firefox’s command line. It provides quick access to most functions and source files (hit backspace to remove the >). The console is useful regardless of which DevTool panel you’re using. 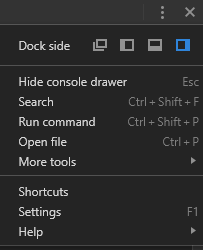 Hit Esc to show and hide a console window in the bottom pane. 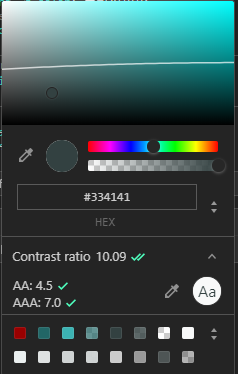 The panel can be clicked to show further colors. Any color below the line on the color swash will pass AA contrast recommendations. 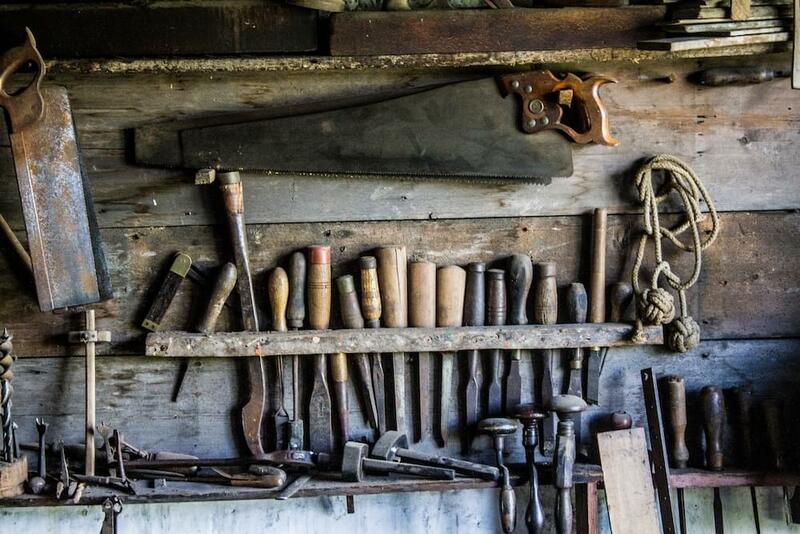 The post Browser DevTools Secrets: Start-up, Network and Performance appeared first on SitePoint. Creative Bloq's Job of the Week Is Social Media Hurting Your Web Design Business?